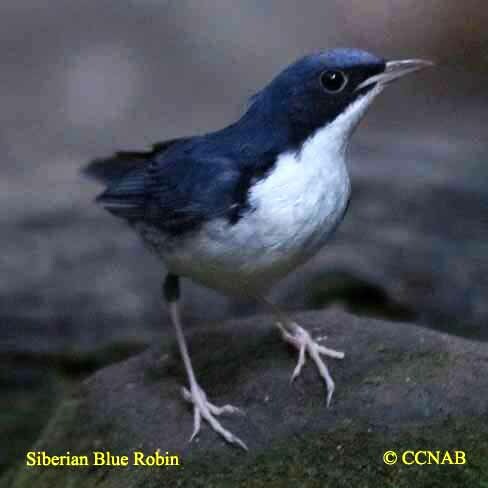 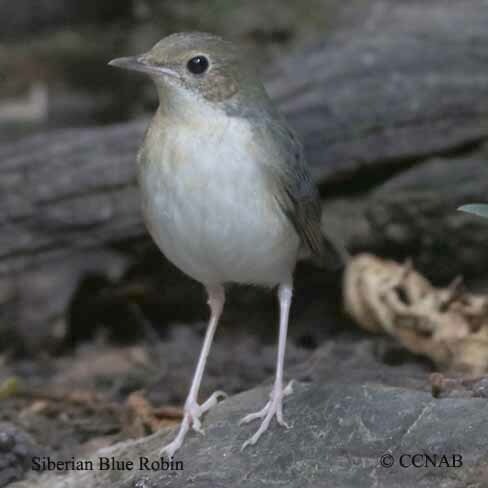 The Siberian Blue Robin is a native flycatcher to Asia. 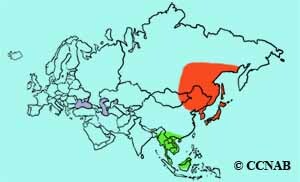 It breeds on the Islands of Japan, Northern China, Koreas and Russia. 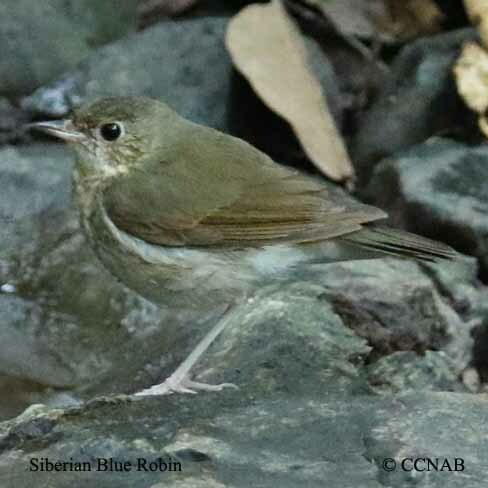 During the winter months, it is seen in the southeastern countries of Asia. 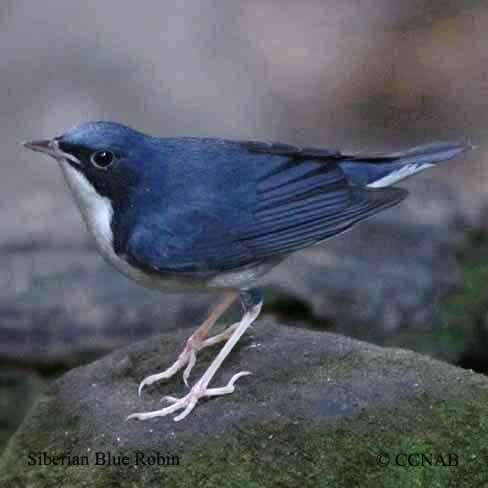 This is a shy bird, which has a habit of only showing itself in the late hours of the day. 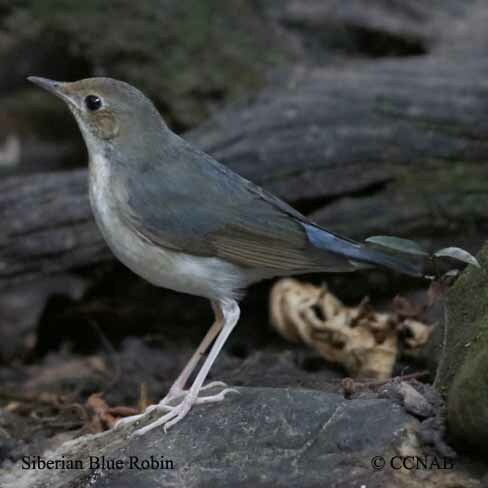 It has been identified as a vagrant or visitor to North America.